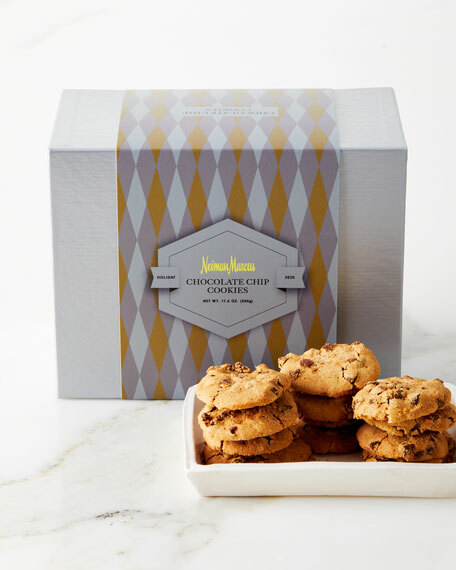 Our legendary chocolate chip cookies. 17.6 ounces (approximately 50 cookies). Allergen Information: Contains wheat, dairy, and nuts. For in-store inquiries, use sku #647412.